The customized T-shirts provided by Tim Beyer and Har Tru this year are a very high quality long sleeve shirt. 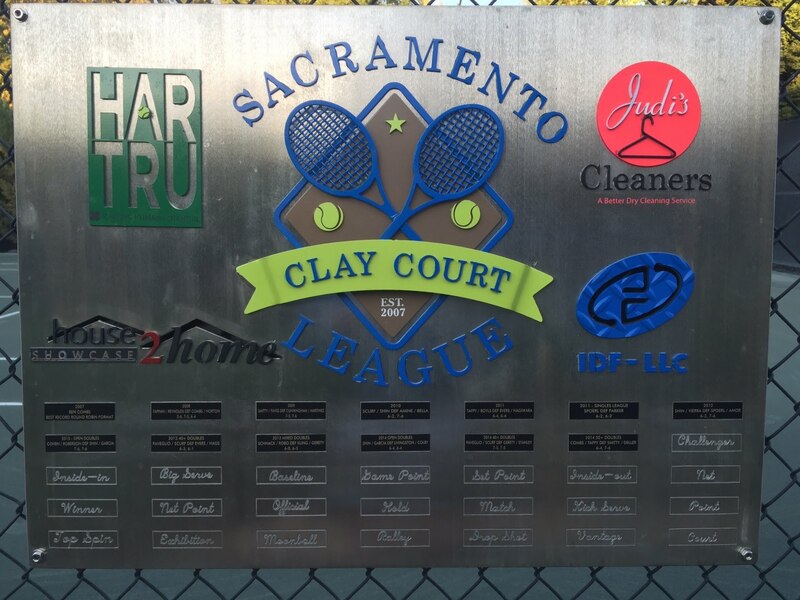 A new logo to commemorate the 2011 season is on the front and the shirts will be handed out at the finals. 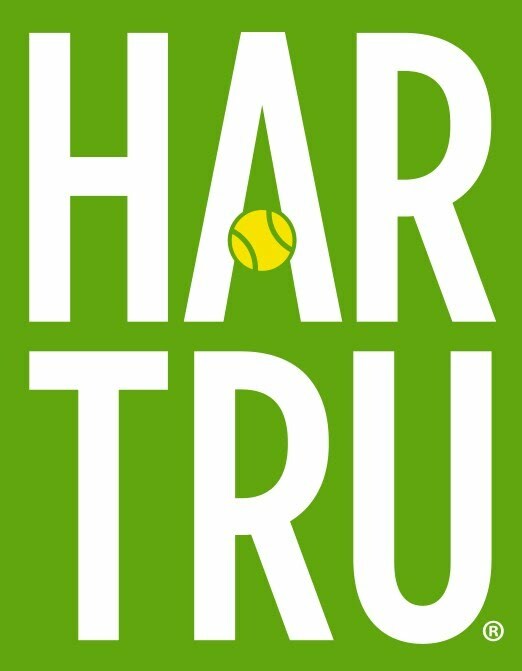 I would like to get all the players to don the new shirts for a group photo with the finalists, the umpire and the Har Tru Banner. Thanks for your help on this.